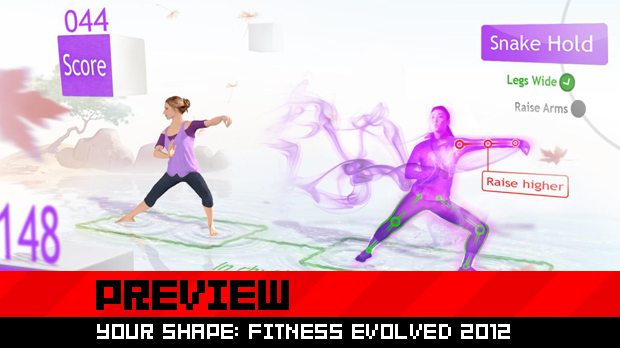 Your Shape: Fitness Evolved 2012 is the second title in a series made especially for the Kinect. While I am not too familiar with genre of exercise games as a whole, this seems like a game to seriously consider if you wake up one day repulsed by your own body image. Of course, being a Kinect game, it is more attuned to your movements than the Wii ever was. It can even tell if you are not doing your sit-ups right. After all, why play an exercise game if you’re gonna be lazy. This is because it’s motion tracking technology is different this time around, said Nicola Godin, one of the game designers for Your Shape. He explains to us that instead of using skeletal tracking like in other games, it zeroes in on the user’s head in relation to the rest of his body. This enables the system to detect more precise movements even when you’re lying down. One thing I liked about it is the variety of options to choose from. There are the more conventional forms of exercise available. I was (reluctantly) able to try the jump rope simulation for a full two minutes. It requires you to time your pace and footwork as shown on the screen, moving at faster speeds or switching positions as necessary. Another mode that appealed to me is the bootcamp feature seemingly drawn from the weight loss format of The Biggest Loser. Your avatar is transported to a literal boot camp where your commanding officer shouts at you to work harder. While pushing yourself to your limit, you are bombarded by the sight of exploding barrels and even a helicopter landing on the screen -- as if your push-ups had somehow caused World War III. This over-the-topness shows that this an exercise game that doesn’t take itself or its theme too seriously. Aside from being able to choose your workout, you can also choose the level of difficulty for your workouts for the day -- whether at the moment you’re feeling like a couch-potato or if you want to go a bit more extreme. Similarly, you can choose whether you’re playing to lose weight, relax, do cardio, build your muscles, etc. Finally, it introduces features to track your progress and keep you motivated to exercise. It has a “my objectives” section to review your exercise goals and a calendar to show your playing history. 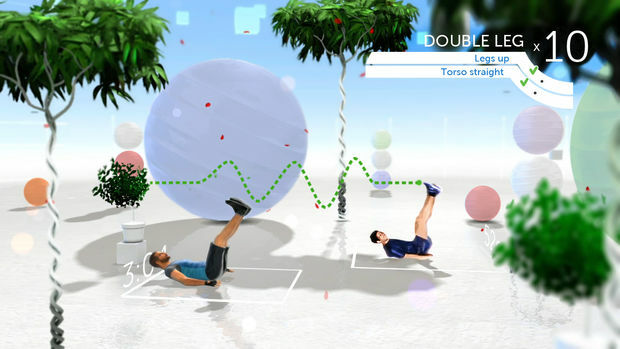 The point system in this game is basically the number of calories you lose while exercising. Accordingly, you can unlock achievements for losing calories, accessing content or spending time to work out. 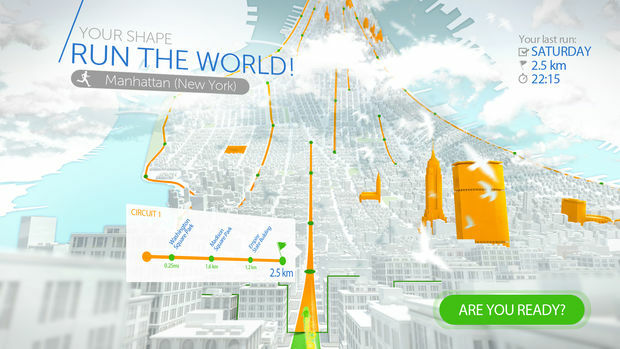 Ultimately, Your Shape: Evolved 2012 seems to be a more intuitive exercise game that thinks forward in terms of design and how people can customize their workout.